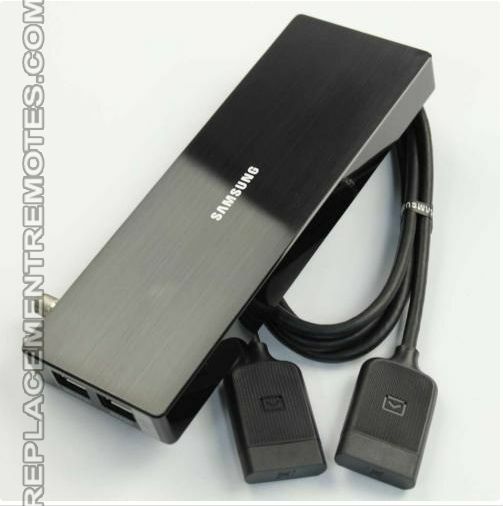 A Samsung One Connect Box is a type of “Jackpack” that makes it easier to connect all of your favorite devices to a compatible Samsung TV. The One Connect Box functions at a multi-media receiver, along with a built-in TV tuner. It is one of the hottest devices on the market right now because it helps to simply connect multiple devices to your Samsung TV. Please keep in mind, based on the year and model of your TV, the One Connect Box can have different port configurations. What Benefits Does a One Connect Box Provide? One of the best benefits of the Samsung One Connect Box is it helps address issues with wire clutter. Imagine you want to hang your Samsung TV on the wall. Do you really want wires for your gaming system, Blu-ray player, surround sound system, and cable or satellite TV all hanging down the wall? No, because it would be unsightly. With the One Connect Box, you plug all your devices into the box. Then, using the included HDMI One Connect Cable, you connect the box to your TV. Now you only have the One Connect Cable and the power cord running to the TV. For assistance in finding the right Samsung One Connect Box compatible with your Samsung TV, please feel free to call Replacement Remotes at 1-855-573-6683 for further help and to order yours today!